Natalia Vodianova for Italian Vogue December 2017. 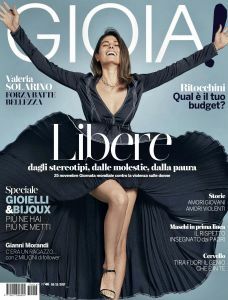 Valeria Solarino for Gioia Magazine December 2017. Natalia Vodianova for Vogue India November 2017. 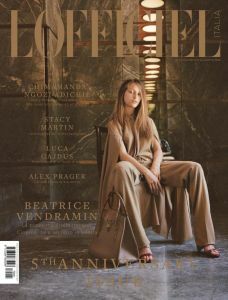 Beatrice Vendramin for Italian L'Officiel September 2017. Natalia Vodianova for W Magazine June/July 2017. 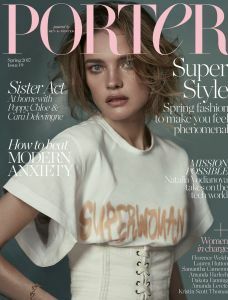 Natalia Vodianova for Porter Magazine Spring 2017. 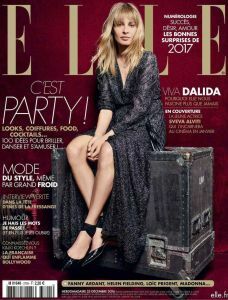 Sveva Alviti for Elle France December 2016. 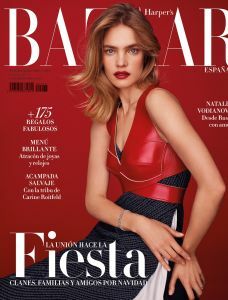 Natalia Vodianova for Harper’s Bazaar Spain December 2016. 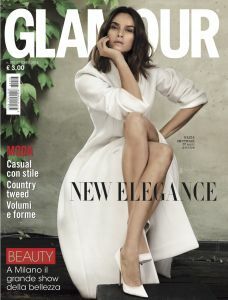 Kasia Smutniak for Glamour Magazine Italy October 2016. Cristiana Capotondi for Grazia Italy September 2016. Margareth Madé for F Magazine March 2016. 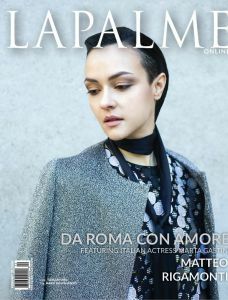 Marta Gastini for LAPALME Magazine February 2016. Kasia and Alba for Grazia Magazine February 2016. 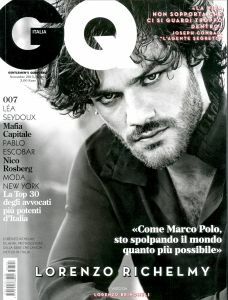 Lorenzo Richelmy for Italian GQ November 2015. 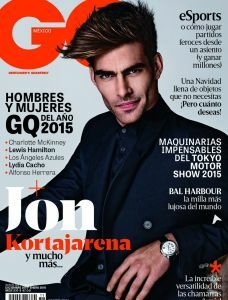 Jon Kortajarena for GQ Mexico December 2015. 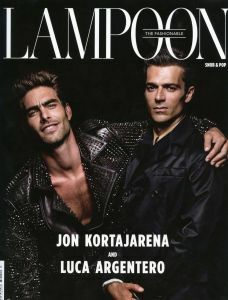 Jon Kortajarena for Lampoon Magazine #2. 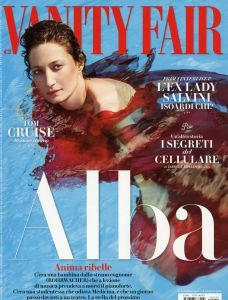 Alba Rohrwacher for Italian Vanity Fair August 2015. David Gandy for Grazia Italy August 2015. 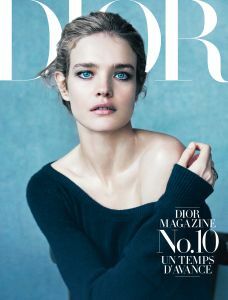 Natalia Vodianova for Dior Magazine #10. Tao Okamoto for Vogue Japan July 2015.